As part of The International Guild of Knot Tyers (IGKT) I will be displaying some of my artwork at Northe Fort, Weymouth. This event will be held on the 11th May 2019 from 10:30 – 4:30pm. The event is open to the public and you are most welcome to come and invite friends and family. Some of the members will bring there rope making machines so you can learn how rope was traditionally made. I will be showing some of my rope sculptures in a portfolio. 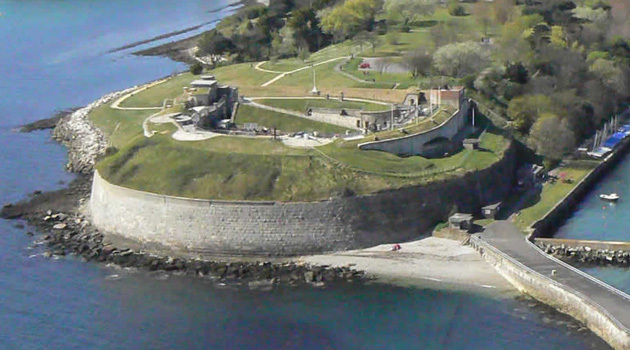 The Nothe Fort is located at the end of Barrack Road, Weymouth, Dorset DT4 8UF. Car parking is immediately adjacent to the site (all day charge £6). There is additional parking in the adjacent Weymouth centre (10min walk). Evening parking in Weymouth is free. 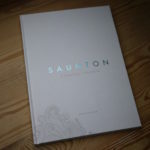 Previous PostPreviousBook launch of Saunton – A Coastal Curation.